The Highlights of Japan Tour was amazing. Better than excellent it was more than we anticipated for. Japan Deluxe Tours has an amazing tour guide named Chiko who really made this trip something else. She lead us to all the sites teaching us so much about Japan. Really enjoyed all that Japan has to offer and hope to go back soon. 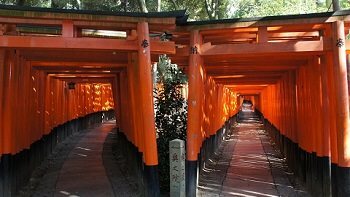 Lovely tour worth taking for anyone who hasn't experienced Japan before. 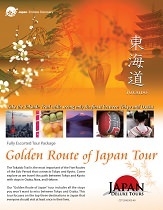 Japan Deluxe Tours dont lose your tour guide Chiko! A couple are a little far from main streets not allowing you to walk to anything to enjoy the night. Higher than excellent! Japan Deluxe Tours has a real asset in Chiko! Kind, polite, patient, pleasant and extremely knowledgeable. Just missing something Samurai based but otherwise great!